Why use a travel consultant when you can just book your own vacation? 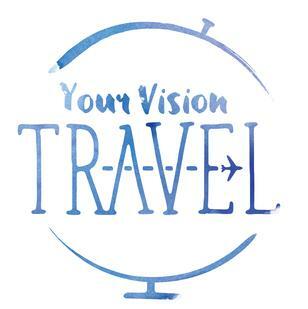 When you use Your Vision Travel to book a cruise, all-inclusive resort, hotel or even a complete vacation package, it costs you nothing. The travel industry pays us for selling their product! It’s that simple! Just give us a call or shoot us an email. You don’t need to spend hours online sifting through the massive amounts of options. We know what deals are out there and we’ll make sure you get the most bang for your buck. We’ll get to know you. Your interests and your budget, combined with our knowledge, equals the perfect getaway.